Now that we have designed the perfect formula (with the right people in place) for the H2H format in Major League Fantasy Baseball and Major League Fantasy Football, we believe we have the most realistic, accurate, balanced, competitive, and exciting formulas for both sports. 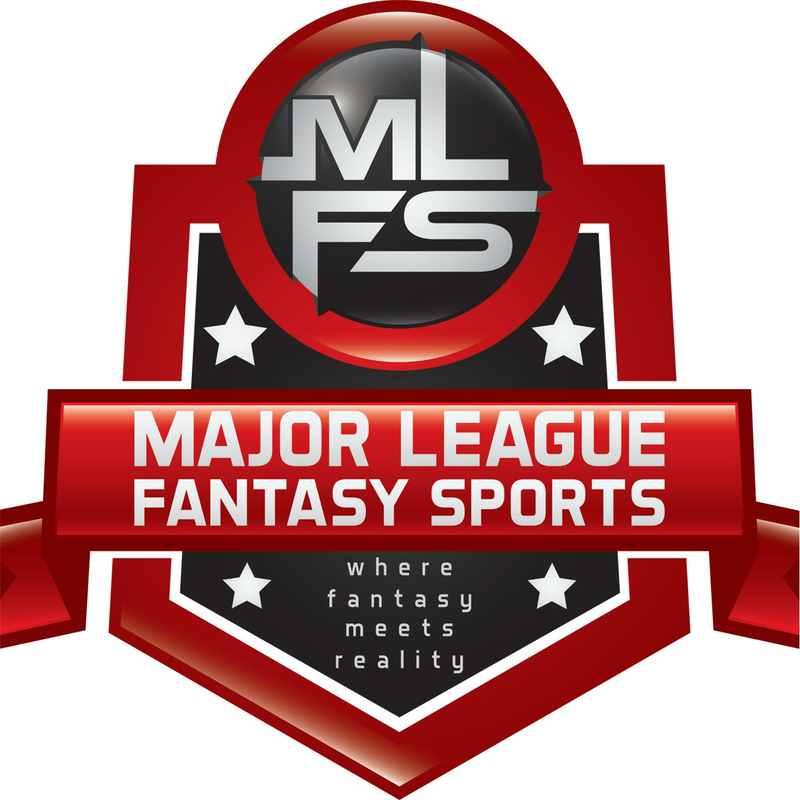 The idea behind creating the leagues and the name itself, Major League Fantasy, was to make the owners have to manage personnel like a GM, manage and make decisions like a professional “Manager”, and make or lose money like an owner of a sports franchise would. With all of these core principles in place, we will now move on to phase 2 of our plans: building a database of other fantasy owners that want more from the fantasy experience than just the run of the mill. the common denominator with competitors is that they hate to lose no matter WHAT! This is what makes our league (soon to be many leagues) great, and the model for others to follow in the near future. Our current owners want the plaque for bragging rights as much as the return on investment. I read an article the other day on the Fantasy Sports Trade Associations web page that said almost 35 million people play fantasy sports now. That tells me that the market is maturing enough to warrant a serious player to emerge in this field that absolutely does not exist at this point. I have done countless research and found some really nice leagues, web pages, software, and ideas. What I do not see is someone with the fortitude and patience to make this into something special. With that being said, the goal this year is to have 1000 subscribers to the blog, 1000 subscribers to the you-tube channel, 1000 twitter followers, and 1000 likes on our Facebook page. We are looking for passionate competitors to play in free leagues and money leagues alike. The next phase is to develop the web-sites and software programs necessary to achieve the ultimate goal. I want to make it very clear that M.L.F.S. does not profit from any money collected for the money leagues. In fact, that is all redistributed to the owners of the league in a series of payouts. I even provide the engraved marble plaque out of my own pocket. Now, that may not sound like much to people, but I can think of a better way to spend my money. We will ask for the support of everyone in the fantasy world who is a fantasy enthusiast, to help us achieve the ultimate goal by simply subscribing to the web-sites listed and becoming a follower. I also would like to hear from other fantasy commissioners and web developers that have ideas. Maybe we can come up with a plan to merge ideas as well as leagues to help expansion along. Anyone can come up with an idea for business, and anyone can provide money to that business idea, but it takes the right people with the right drive at the right time. Join a growing Fantasy Network!